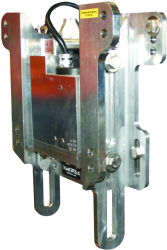 Detwiler Industries manufactures the most performance driven compact line of jack plates within the industry today. 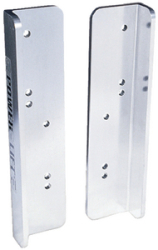 Due to the jacks patented revolutionary design, Detwiler jack plates provides ease of installation and years of trouble-free use. 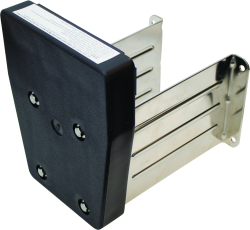 The Detwiler line of jack plates is recognized throughout the boating industry for their durability and their reliability in the harshest of marine environments. 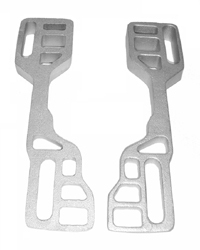 The Detwiler jack plate design features three patents on the unique tongue and groove design. 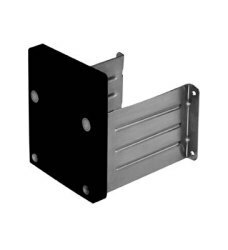 The jack plates are assembled using the finest in marine grade stainless hardware and supported by solid 1 1/4 inch stainless steel guide rods. 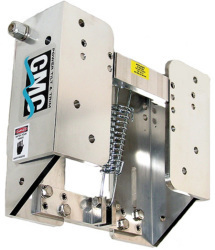 If that’s not enough, what really separates their jack plates from their competitors is the fact that their hydraulic jack plates use a self-contained pump cylinder that is actually mounted in the jack plate. Installation is quick and easy. 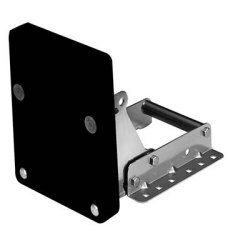 Simply mount the jack plate to the transom, the motor to the jack plate and you’re ready to go. There is no need to install, fill or bleed separates hydraulic lines or mount the pump reservoir in the boat. Service labor and shop time is drastically reduced plus with the jack plates sealed, self-contained pump cylinder it makes Detwiler jack plates environmentally friendly. As an added bonus you recover more room in your transom or storage areas because you don’t have to mount the pump or a reservoir. I have my choice of three options to control exactly. 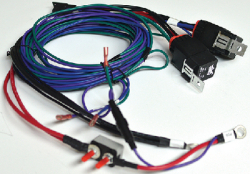 The rocker switch OBD model or I can upgrade to the gauge return signal which is the OPT or the exclusive exact dial system, the OEZ. Here is a description and example of mounting and operating marine engine mounts - 71033, 71056, and 71039. ... read more This pdf is a thorough description of operating and installing three specific models of garelick engine mount brackets. It shows supporting imagery, examples, tips and steps to ensure your marine engine mount is installed correctly.